20 Jan 1685 Claimed for France by La Salle. New France [see Quebec, Canada]). 1717 - 1733 Under Compagnie de l'Ouest administration. 3 Nov 1762 Ceded to Spain by France. to France by Treaty of Idelfonso. administration begins 30 Nov 1803). but retro-dated to 30 Apr). 28 Apr 1862 New Orleans occupied by Union troops. 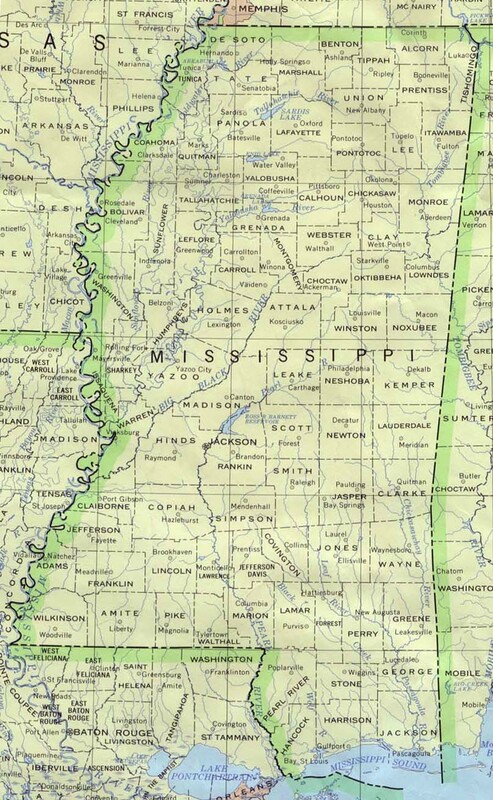 25 Jul 1864 Ordinance of secession of 1861 declared void. 9 Jul 1868 Re-admitted to United States. inland 60 miles (Province of Maine). (Province of Maine of Massachusetts-Bay Colony). of New York as Cornwall County. 29 Jun 1674 Restored to Gorges heirs by King Charles II. of New England (see Massachusetts). 1 Sep 1814 - 15 Apr 1815 British occupy Castine, most of Eastern Maine. 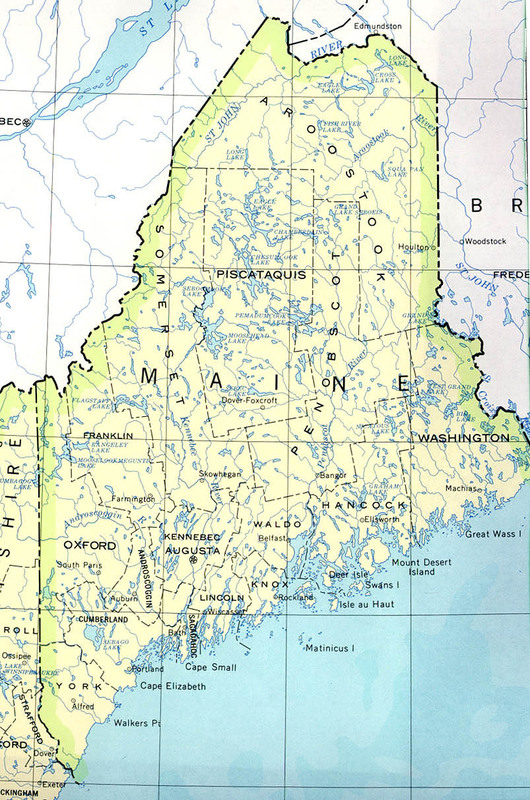 15 Mar 1820 State of Maine (separated from Massachusetts). U.K. in the Webster-Ashburton Treaty. 28 May 1631 Virginia settlement at Kent Island. 25 Mar 1634 Settlement begins at St. Mary's. during English the Civil War. 28 Jun 1652 - 22 Jul 1654 Loyal to Royalist forces. 21 Feb 1715 British proprietary colony. 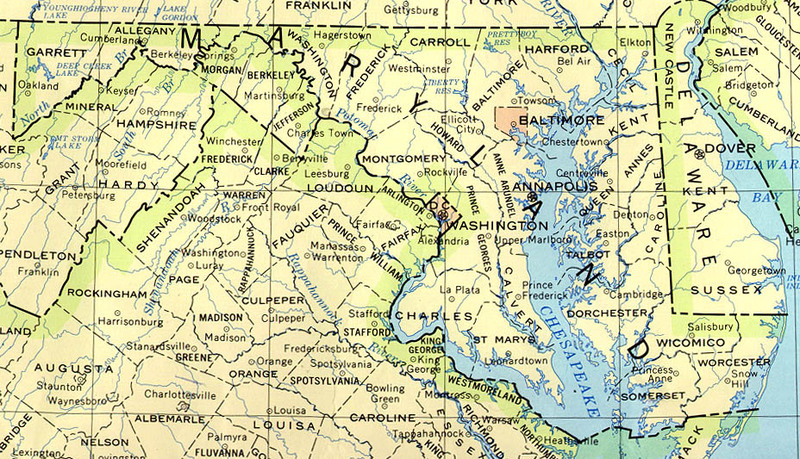 8 Nov 1776 State of Maryland (informal to 5 Feb 1777). 28 Apr 1788 State of the U.S.
25 Dec 1620 Pilgrims settle at Plymouth Bay. 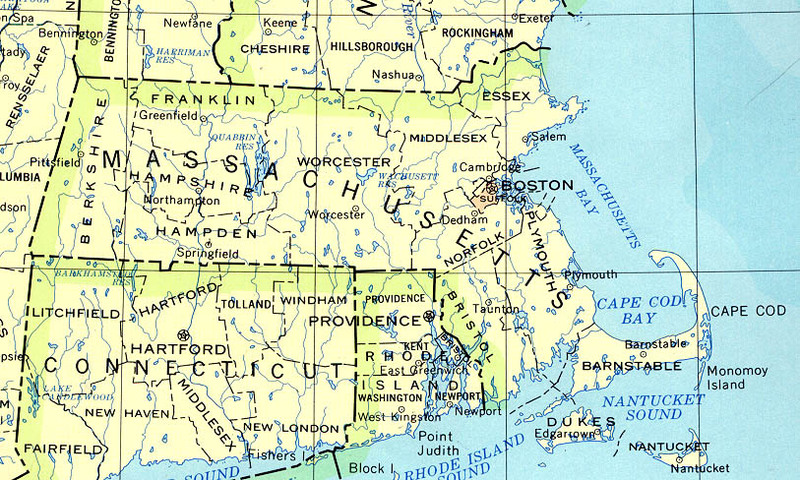 13 Mar 1677 - 17 Oct 1691 Province of Maine administered by Massachusetts. 17 Oct 1691 - 1696 Nova Scotia annexed to Massachusetts Bay. 17 Oct 1691 - 15 Mar 1820 Maine part of Massachusetts. 5 May 1775 - 17 Mar 1776 British occupy Boston. 17 Mar 1776 British administration leaves Boston. 6 Feb 1788 State of the U.S.
17 Jul 1776 - 16 Aug 1776 "various individuals"
united as Dominion of New England. 12 Jan 1687 Rhode Island annexed to the dominion. 1 Nov 1687 Connecticut annexed to the dominion. 8 Apr 1688 East Jersey annexed to the dominion. 9 Oct 1688 West Jersey and New York annexed to the dominion. 25 Dec 1620 The Pilgrims establish Plymouth colony. 17 May 1686 - 18 Apr 1689 Part of the Dominion of New England. 17 Oct 1691 Part of Massachusetts. 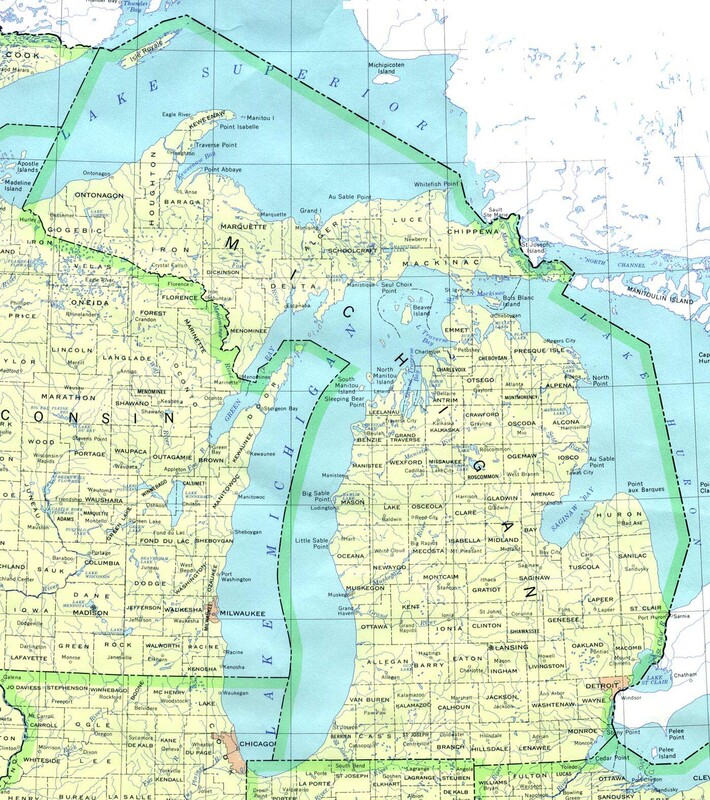 11 Jan 1805 Territory of Michigan (effective 30 Jun 1805). 4 Jul 1800 Northeast MN part of Indiana Territory. 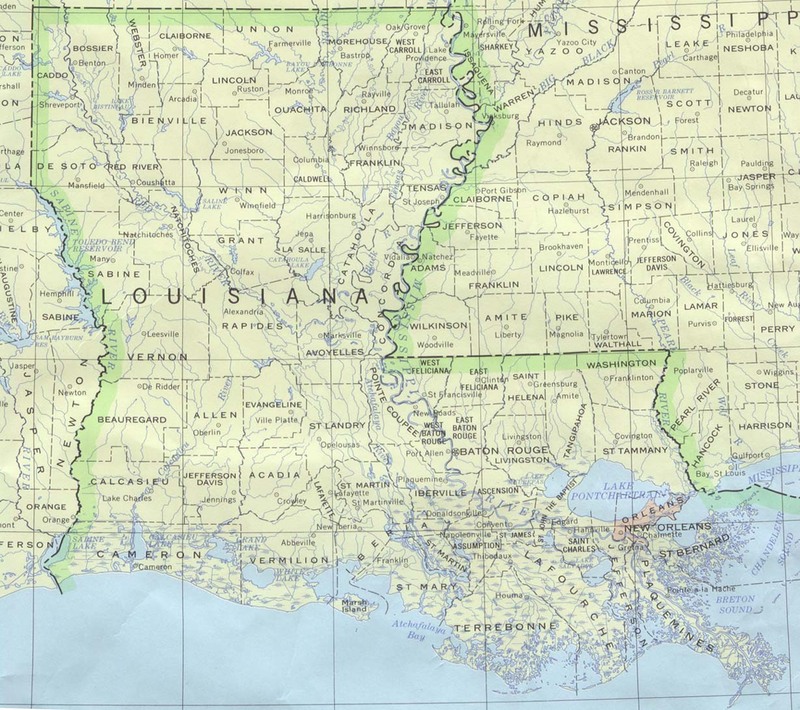 26 Mar 1804 Southwest MN part Louisiana Territory. 2 Feb 1809 Northeast MN part of Illinois Territory. 7 Dec 1812 Southwest MN part of Missouri Territory. 3 Dec 1818 Northeast MN part of Michigan Territory. 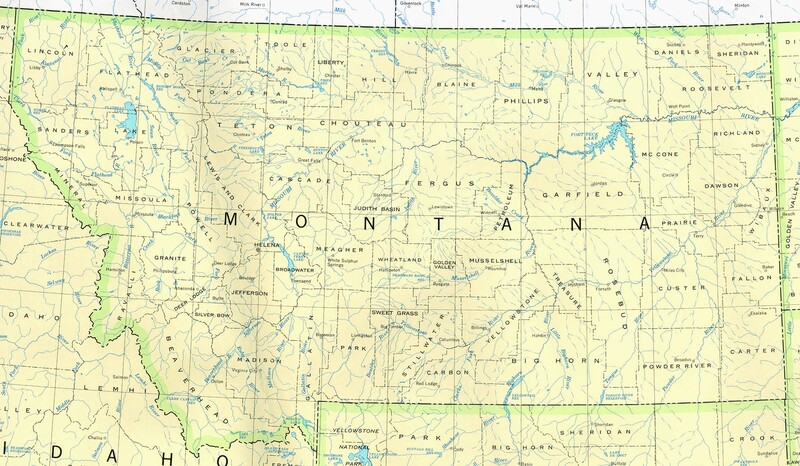 10 Aug 1821 Southwest MN unorganized territory. 28 Jun 1834 Southwest MN part of Michigan Territory. 4 Jul 1836 Northeast MN part of Wisconsin Territory. 4 Jul 1836 Southwest MN part of Wisconsin Territory. 4 Jul 1838 Southwest MN part of Iowa Territory. 28 Dec 1846 Southwest MN unorganized territory. 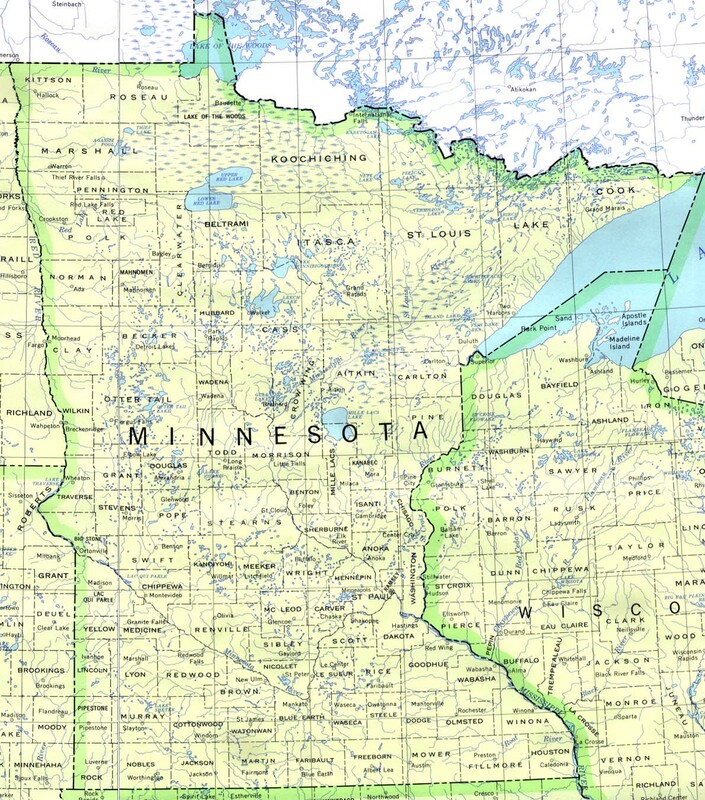 3 Mar 1849 Territory of Minnesota. so-called "Free State of Jones." henceforward null and of no binding force. 23 Feb 1870 Re-admitted to United States. 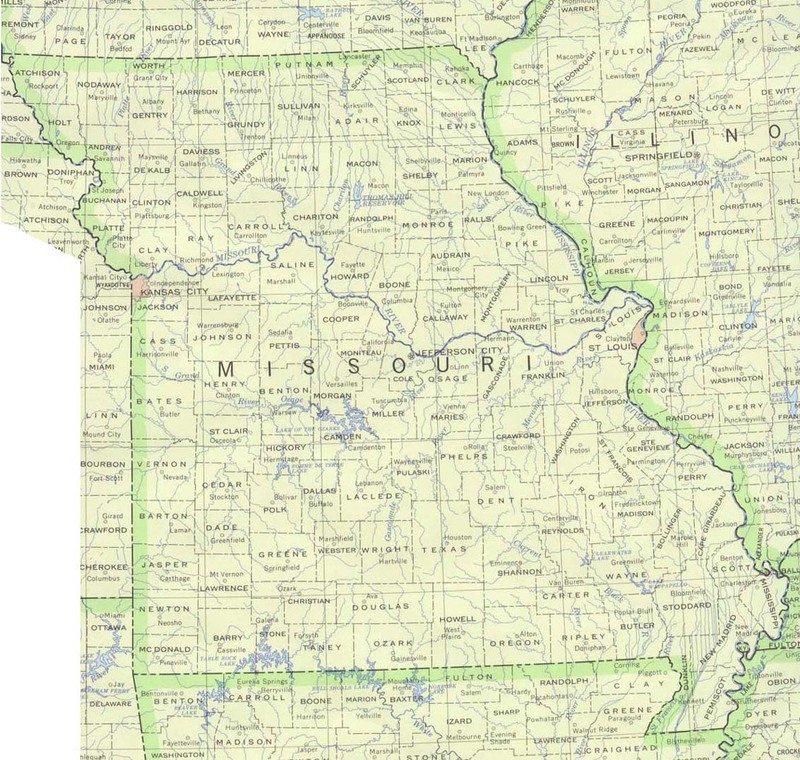 7 Dec 1812 Missouri Territory. 10 Aug 1821 Admitted to the U.S.
the disbanded legislature of the state). (not recognized by U.S. government). 2 Mar 1861 Part of Dakota Territory. 4 Mar 1863 Part of Idaho Territory.